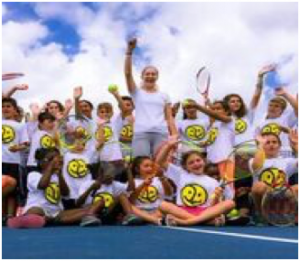 Philpott Children’s Tennis is excited to announce that our Summer Programs are now open for registration! 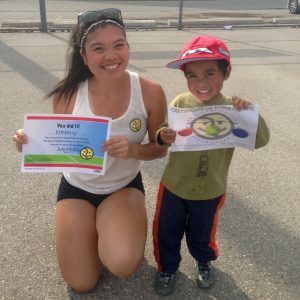 To register for our SUMMER PROGRAMS through the Toronto Fun Guide please click here. 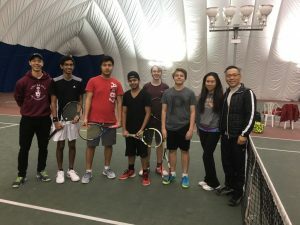 To find out more about Philpott Childrens Tennis and our other programs, click here. 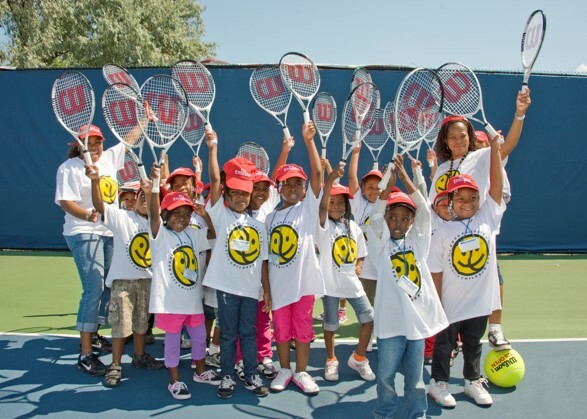 For any questions or concerns, please contact info@philpottchildrenstennis.ca.